Do you need an exhibit booth to show off your products or services at an upcoming convention or trade show? 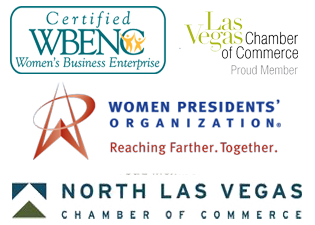 Trade show rental exhibits can help you get more exhibit booth for the money that you have to spend, and there are a number of other benefits as well. Before you make the final decision about renting a trade show exhibit, you need to have all the facts and know the answers to some important questions. 1. How Often Will You Need Trade Show Rental Exhibits? If you exhibit at shows on a frequent basis then trade show rental exhibits may not be the best choice. In this situation, you would probably be better off buying the components and displays that you use because the rental fees would add up to more than the purchase price over time. Decide how many shows it would take of renting to equal the purchase price. 2. Do You Want a Standard Exhibit Booth or Something Unique and Original? If you are a smaller company and you just want a standard booth, then renting could be a good move. If you are looking for something that is unique and original, something that no competitor will have because it is customized just for your business, then a rental may not be the right move in this situation. However, be sure to check with your trade show exhibit company first. You might be surprised at what all you can rent and how unique and creative trade show rental exhibits can be. 3. What Budget do you have to Work With? One of the biggest advantages of trade show rental exhibits is that you only pay for the time that you need the display. This can be far less expensive than buying a comparable exhibit. If you are on a smaller budget or you are not willing to spend a lot because the show prospects are smaller than renting could be the best pick. 4. How Large Will Your Exhibit Be? If you want a typical sized exhibit booth then you may find plenty of rentals that fit the bill. If you plan on covering three booth spaces with a massive two story exhibit that towers over all the other displays then you will probably not be able to find a suitable rental and you will probably have to have this custom built for your specifications. If everyone is going big this year at the convention, try going small. Many people are overwhelmed at a booth that looks like a cathedral; they feel lost and unimportant. 5. Are You Willing to Store the Exhibit Pieces in Between Shows? One of the popular benefits with trade show rental exhibits is that you do not have to worry about storage in between shows, or the storage fees that owning the same components will involve. Make sure that you consider the storage aspects before you finally decide to buy an exhibit instead of renting it. Also, consider the transportation fees involved in transporting the exhibit from the convention hall back to your storage location. Hefty charges for storage and transportation can add up quickly. 6. Do You Want a Turnkey Exhibit? 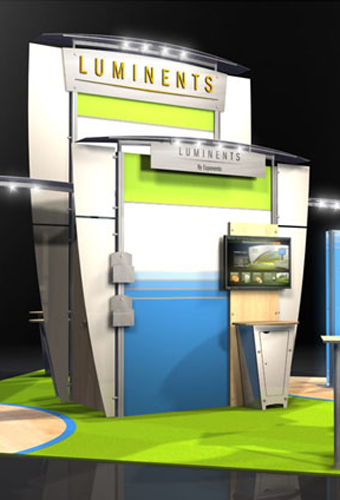 When you use trade show rental exhibits instead of buying the same exhibit booth components you can get a turnkey display that is incredibly convenient. Some rental companies will do everything for you, all you have to is show up, stock your specific products, and start selling as soon as the event opens. 7. Who Will Set Up and Tear Down? One reason to use trade show rental exhibits instead of purchasing the exact same things is the hassle of setting everything up before the show opens, and then tearing everything down once the event has ended. In many cases, the rental company you choose will handle this for you. If you are not experienced with the set up process then you may want to hire someone to do this for you. From our article, A Baker’s Dozen Mistakes to Avoid when you Set Up Exhibit Booths. Click here to read the entire article. 8. Can You Get the Color Combinations that You Envision? If you have specific color combinations in mind and you wait until late in the game to start contacting rental businesses then you may find you are out of luck. You can come up with a plan B for color combinations, or you can try to buy the exhibit that you want and then hope it is finished in time. Plan ahead and talk to your trade show exhibit company. Many large companies can use your specific branding colors in their rentals. 9. Are Your Older Displays Worn or Outdated? If you have a previously purchased exhibit booth is it still in good condition or has it become outdated and worn over time? If you need something new then you can always try out a rental to make sure that you want to keep the same components. 10. Are You Interested in Changing Things Up? When you use trade show rental exhibits you have the opportunity to change things up for every show. If you buy then you will want to get the maximum use out of these items before replacing them. 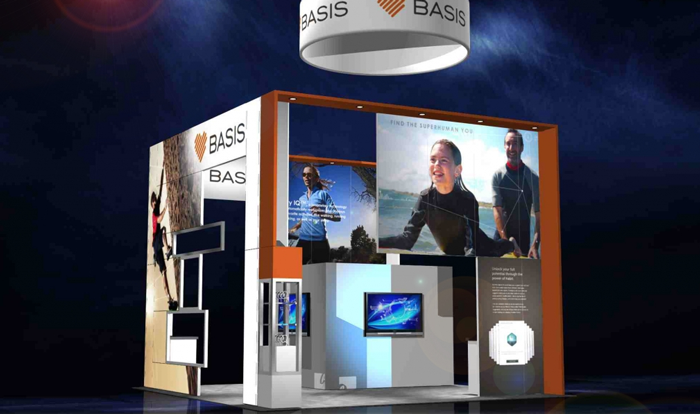 Do you use trade show rental exhibits? Why or why not?